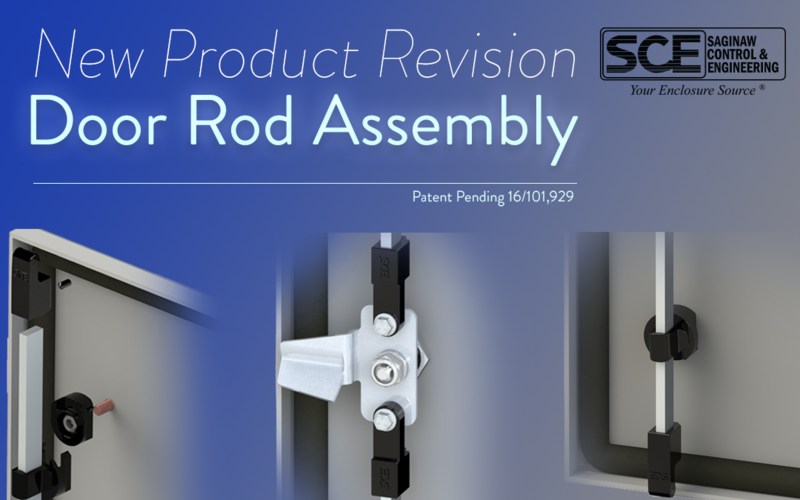 We have made a product upgrade to our standard 3-point latch. The ramp shoe design provides glide action making the door close easily and providing maximum door pressure to maintain water and dust tight seal. The component design of the Ramp shoe and Rod adapter allow for complete pre-assembly with rod guide installed for the assembly line.